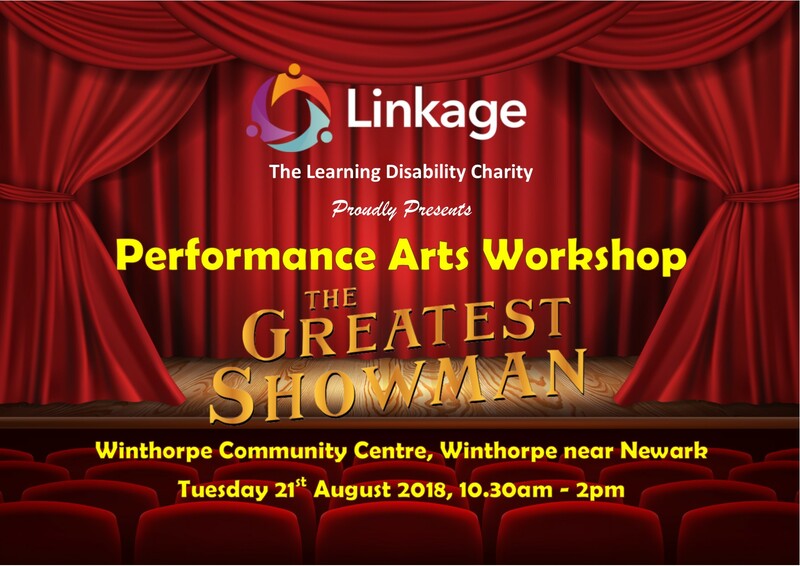 Ladies and gents, this is the moment you’ve waited for…Linkage Adult Skills, a day service for people with learning disabilities, is coming to the Newark area this summer with a Greatest Showman themed performance arts workshop. If you, or someone you care for, loves to sing or dance, it’s time to shine – have fun, sing loud and ‘Come Alive’ – It’s Showtime. This fun and vibrant workshop is suitable for anyone with a learning difficulty or disability aged 16+, everyone is welcome to take part including people have never done any performing before. 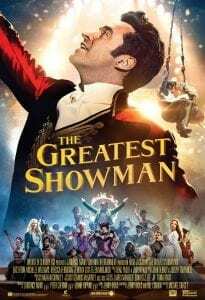 If you think this sounds great and you want more, or if you like the idea but The Greatest Showman isn’t quite your thing, we also have a Mamma Mia themed workshop taking place in August. Click here for more information.